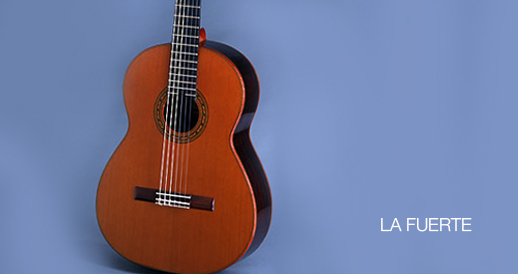 Stefan Hahl’s classical guitars are the product of his decades of classical guitar building experience and close work with classical guitarists. 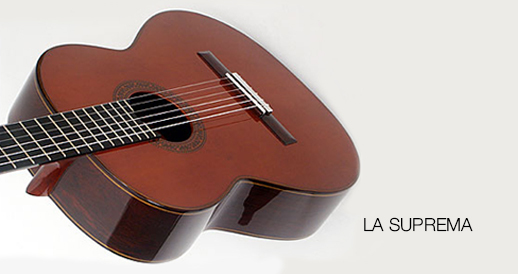 Based on techniques developed by traditional European master luthiers and employing innovations derived from experimental design work, the Hahl classical guitars easily exceed the demands of both contemporary and classical guitar music. The tonewoods, carefully seasoned and aged in workshops in excess of 60 years, include the finest European Alp spruce, select Canadian red cedar, East Indian or Brazilian rosewood, African Blackwood and Coromandel ebony. 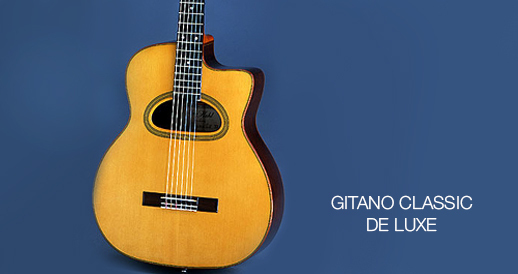 Moreover, carefully thought-out construction and superb craftsmanship guaranty each instrument is a masterpiece. Hahl classical concert guitars are constructed so that the woods are free to demonstrate their full sonic character with diverse timbre spectrum, powerful projection and dynamic range while enabling performers to shape the tone as desired in every register. This combined with design features that are finely tuned to the specific guitarist’s artistic tastes or technical style enables the musician to reach his or her full creative potential and puts Hahl guitars in a class all their own. Hahl classical guitars have the immense tonal reserves necessary to be a reliable life-long partner to you on your artistic journey.